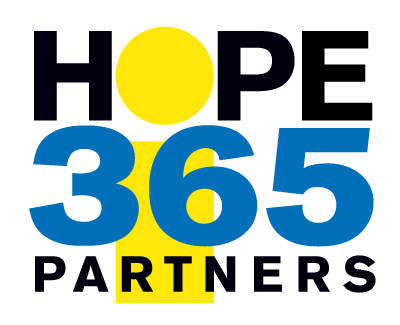 When you become a HOPE365 Partner, you help provide meals, shelter, and other life-saving care to Newark’s homeless, hungry and hurting. 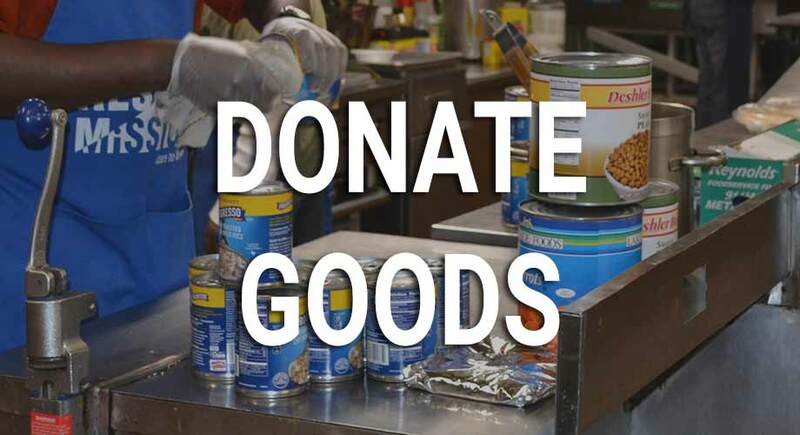 You are making a difference in the lives of our needy neighbors – automatically! – every month, 365 days a year. 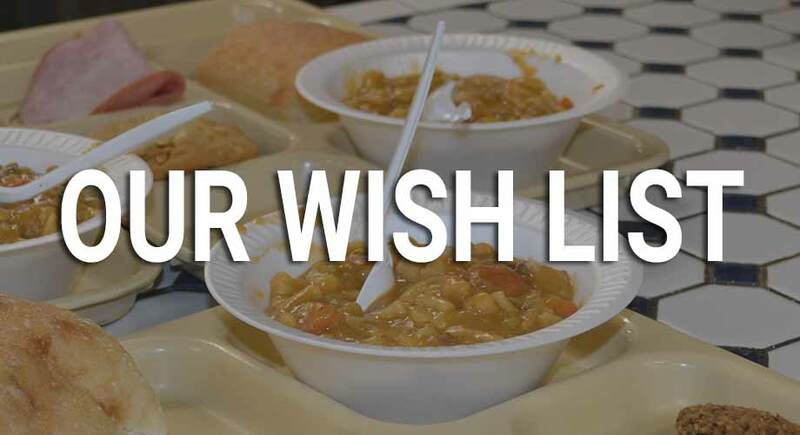 Your monthly gift of $10 provides hot, nutritious meals for 5 men, women or children. Your monthly gift of $28 will feed a struggling neighbor for a week. Your monthly gift of $50 helps provide safe shelter from the streets. Your monthly gifts go a long way! 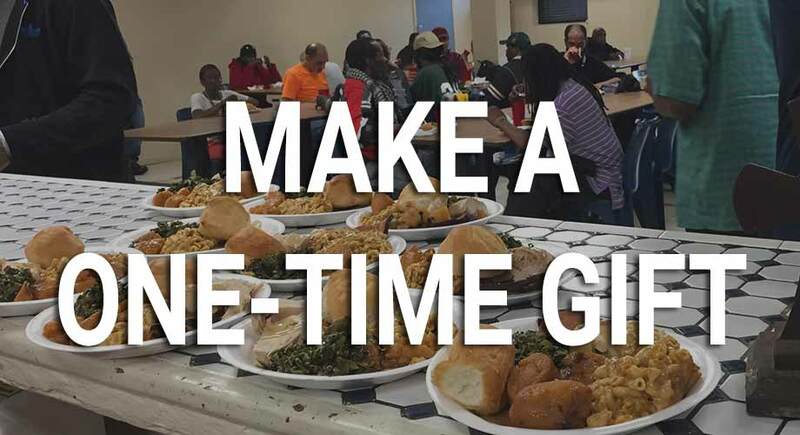 – small gifts, large gifts, and all gift sizes in between – Because your gift is made automatically, we are able to distribute more of your gift towards caring and providing practical solutions to our homeless neighbors. And when you choose to give monthly using your bank account, you are also helping us save on credit card fees. It’s simple: automatic monthly giving costs us less to process. Much less. You set up your gift online once, knowing you are providing hope and blessing year-round! You decide the monthly amount that works for you, which added up over a year make a lasting difference. By providing reliable support, you are ensuring our doors remain open 365 days a year, even during the summer months when the need is still great but giving drops significantly. Each monthly gift shows your personal commitment to the neediest in our community.